Lunches must be eaten on-site and will be served on a first-come, first-served basis for 1 hour. Must be 18 years old or younger to get free lunch. Lunch will be served indoors on rainy days. 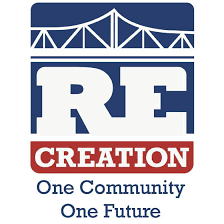 Call RE-CREATION at 508-679-0922 for more information.